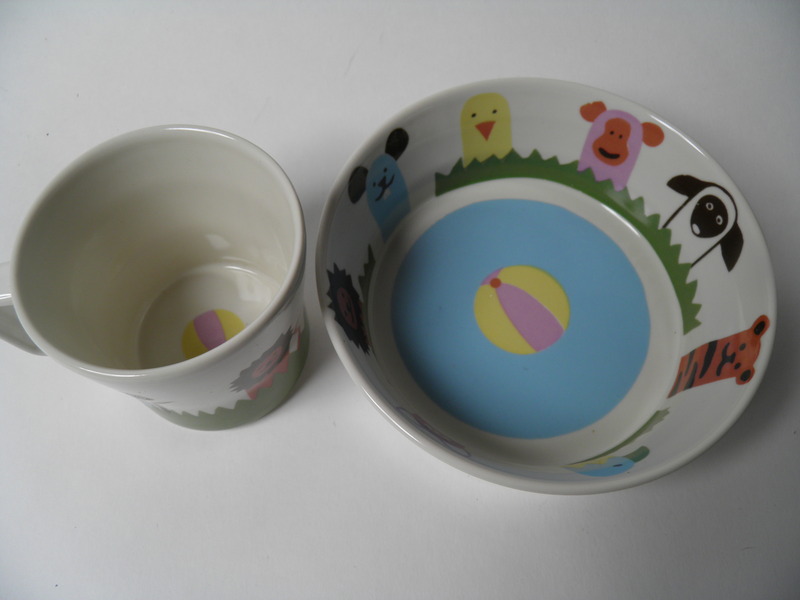 A mug and a bowl Jungle by Karuselli -series, Kermansavi, Elina Keltto. 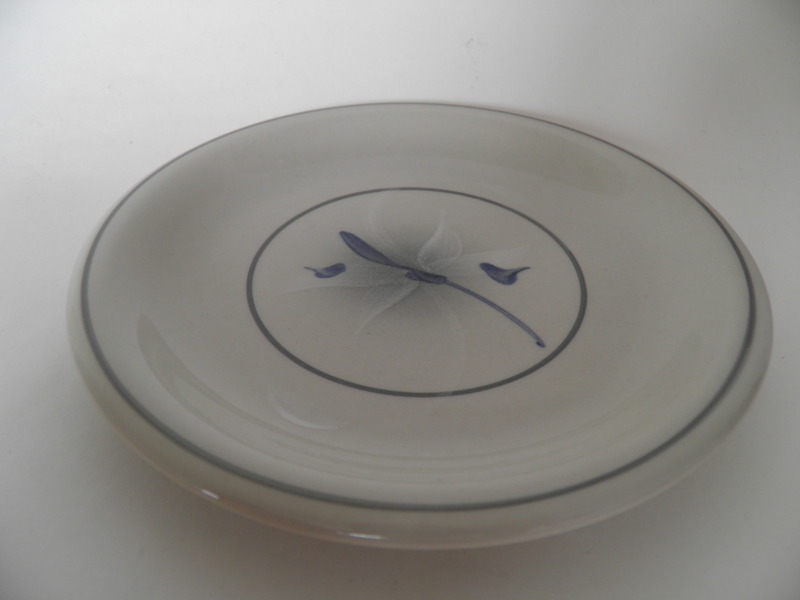 A sideplate by handpainted Cowslip -series, Kermansavi. 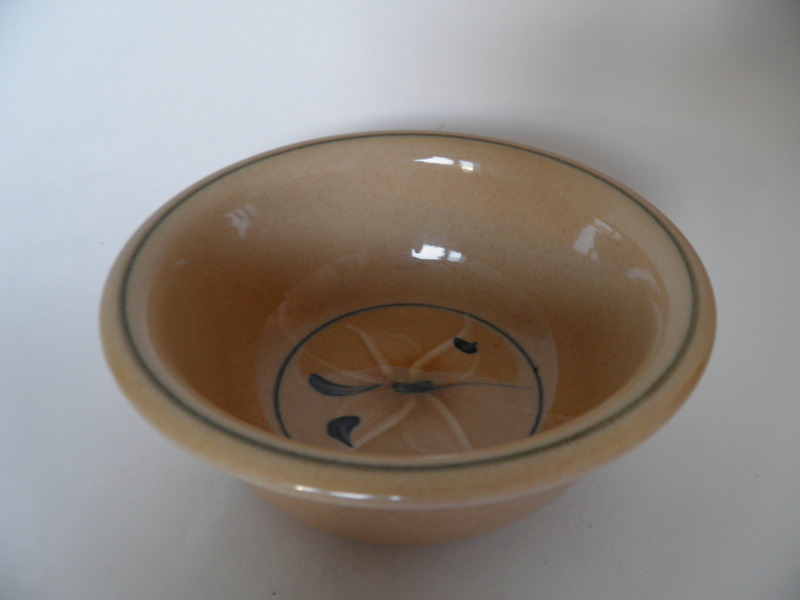 Small bowl by Heinä -series, Kermansavi. 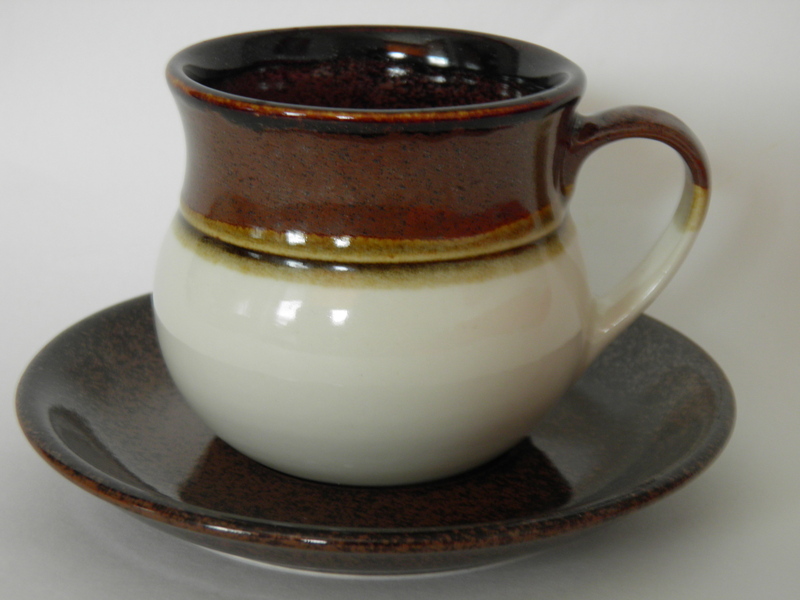 Grass - Heinä - coffee cup and saucer by Kermansavi. Good condition. 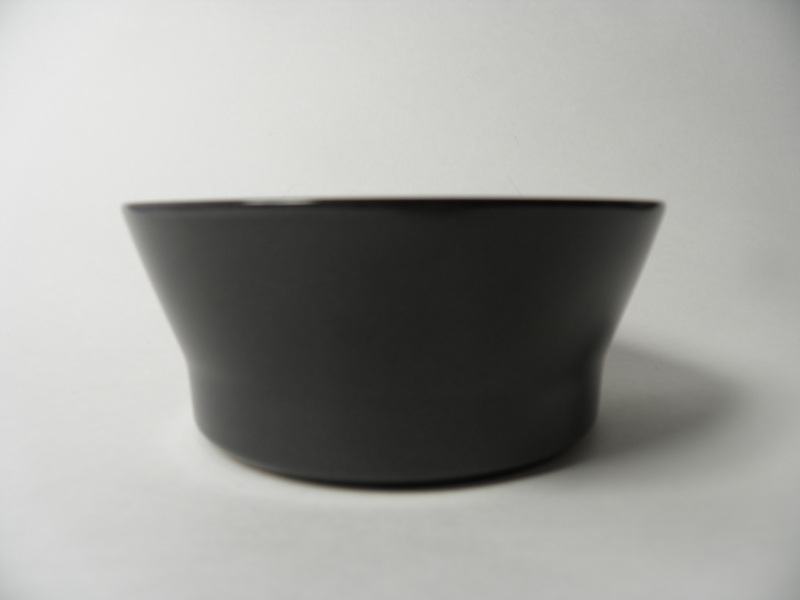 Mint Heinä -tableware bowl by Kermansavi. 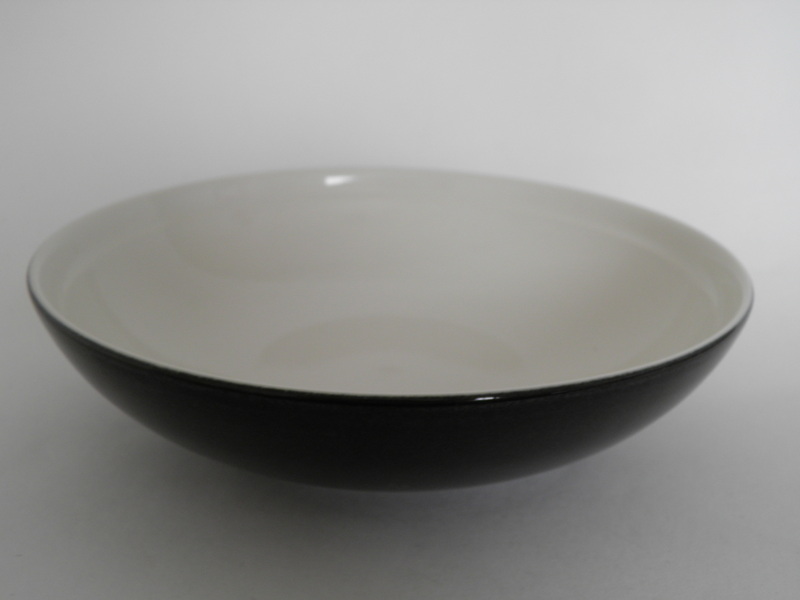 Mint tableware bowl by Heinä -series, Kermansavi. 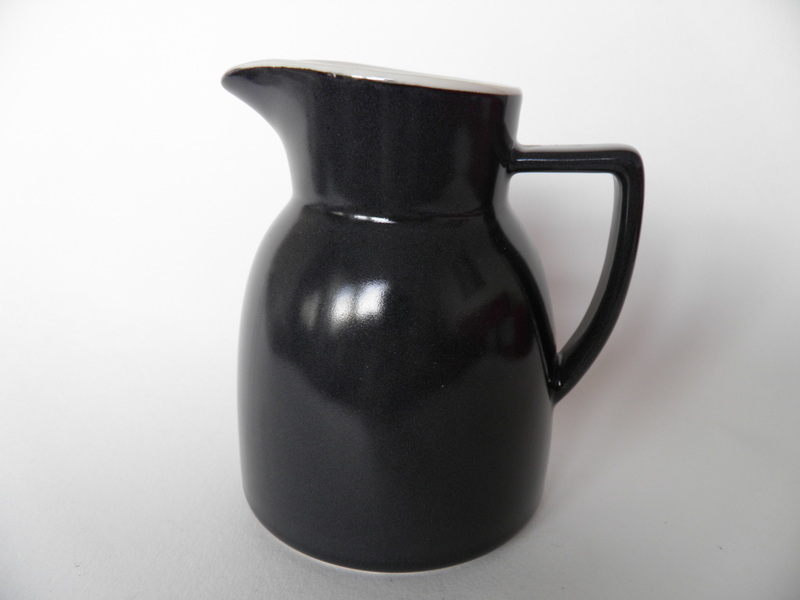 Flat model. 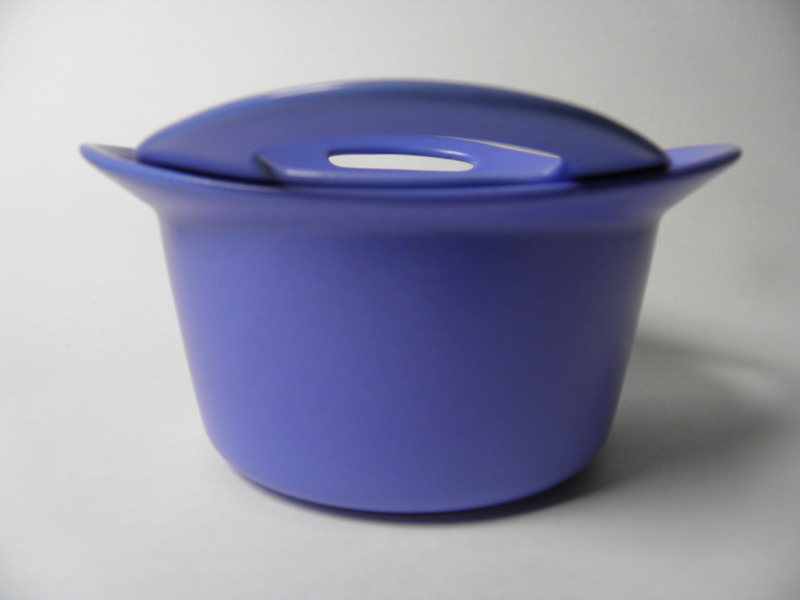 Blue Hotpot duo casserole, Kermansavi. Grey Hotpot duo casserole, Kermansavi. 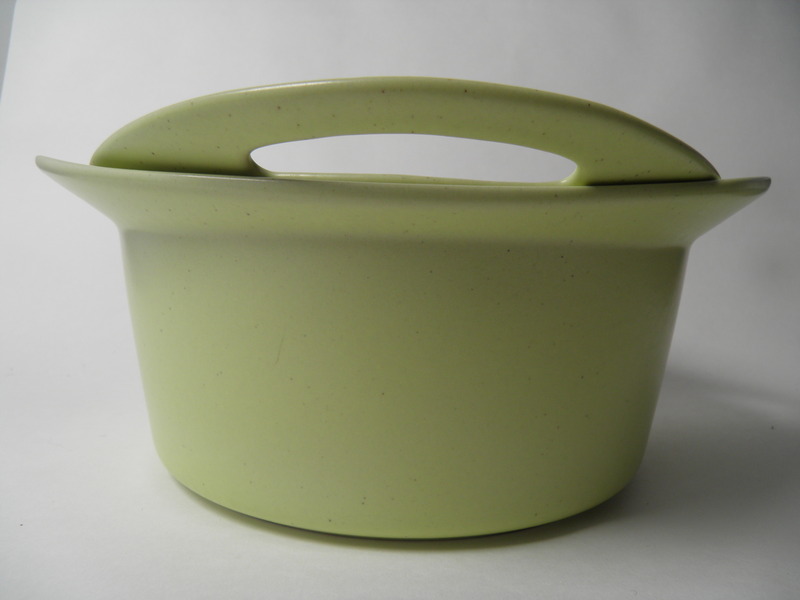 Lime Hotpot duo casserole, Kermansavi. 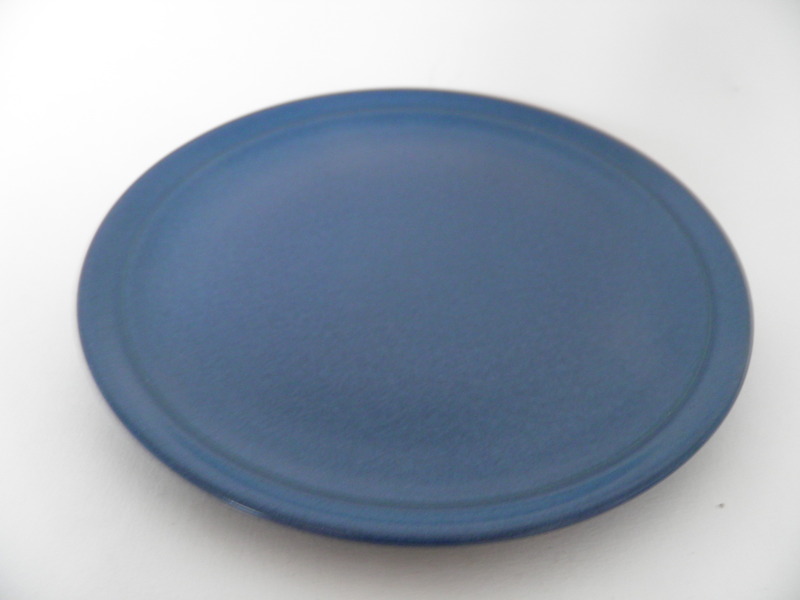 Blue deep plate by Laventeli -series, Kermansavi. 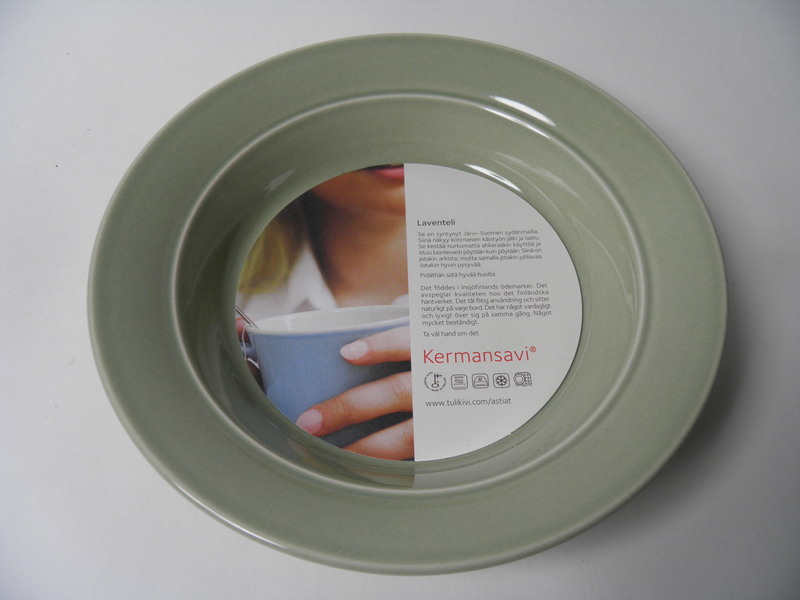 Green deep plate by Laventeli -series, Kermansavi. 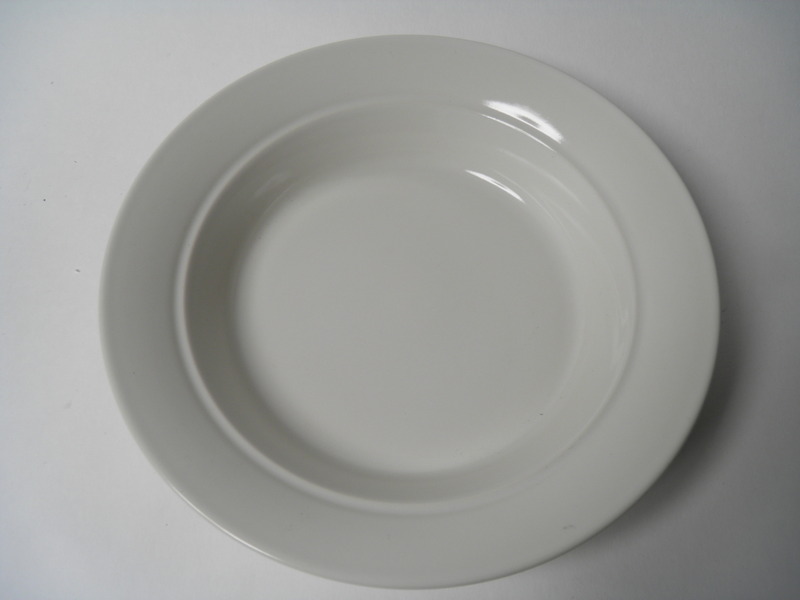 White deep plate by Laventeli -series, Kermansavi. 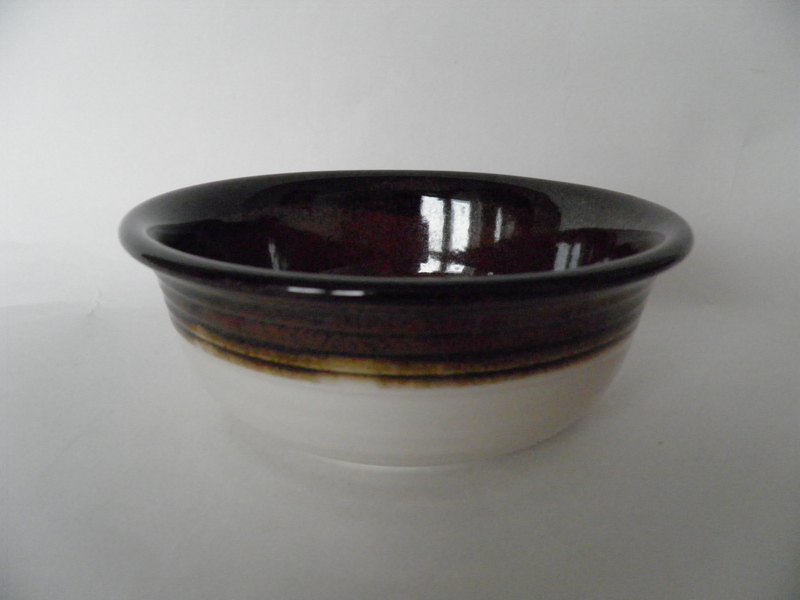 Black bowl by Neilikka -series, Kermansavi. 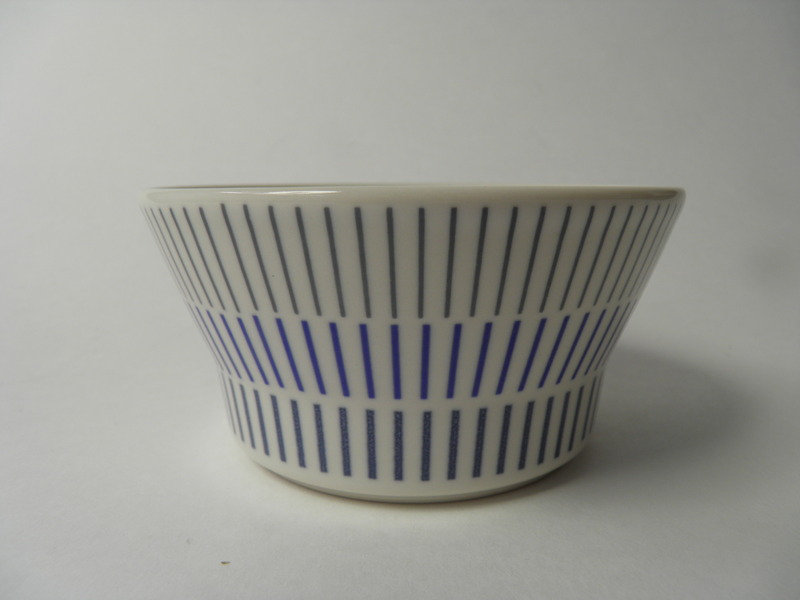 Small bowl by Neilikka -series with blue decoration, Kermansavi. 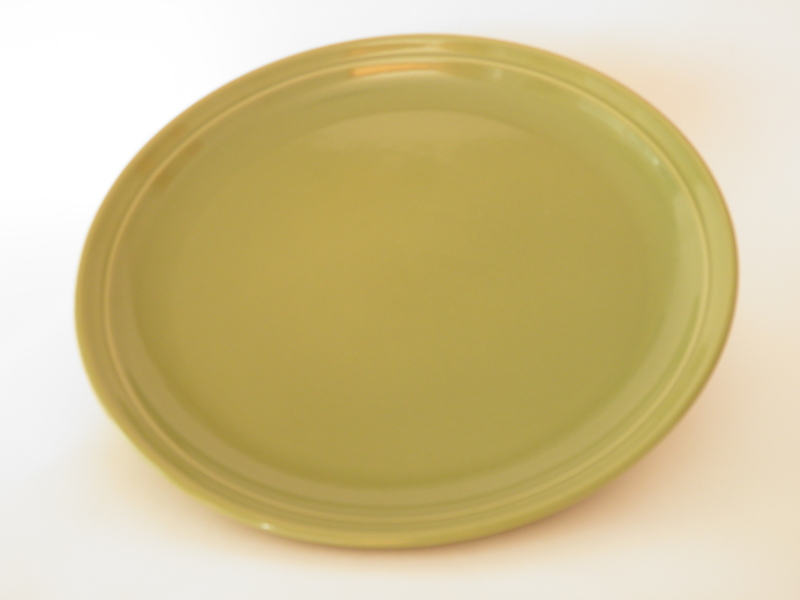 Green dinner plate by Oliivi (Olive) -series, Kermansavi. 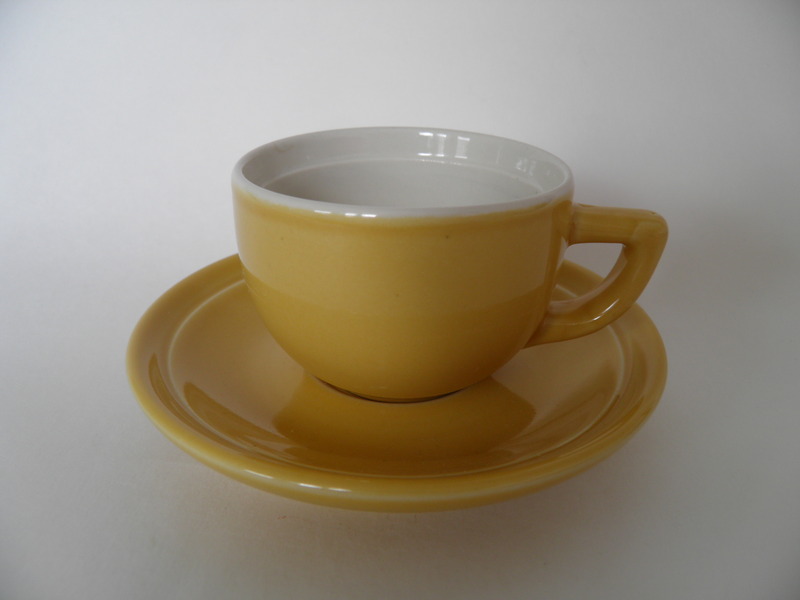 Yellow espresso cup & saucer by Oliivi -series, Kermansavi. 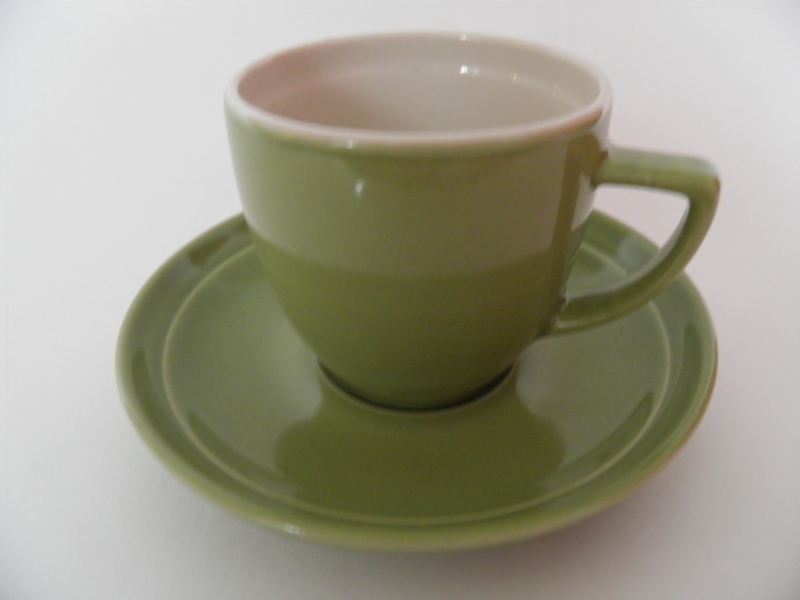 Mint green espressocup and saucer by Oliivi -series of Kermansavi. 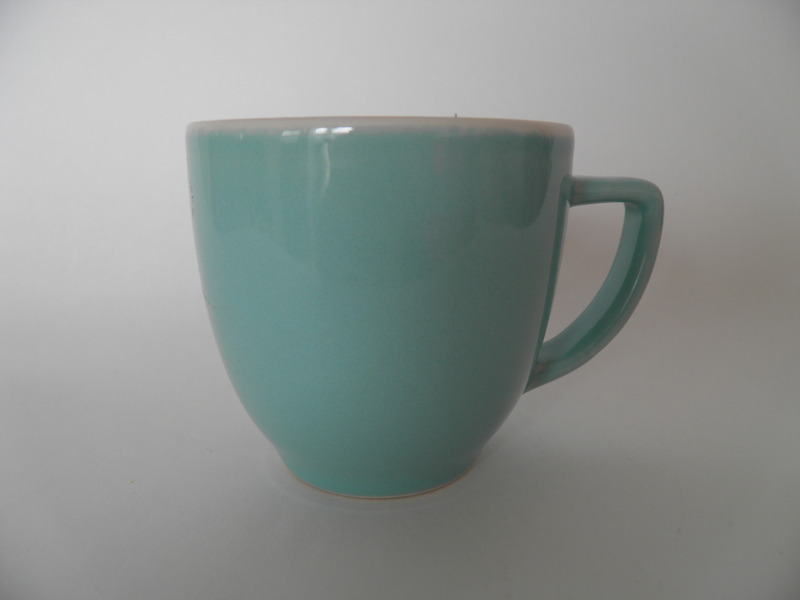 Turquoise mug by Oliivi -series, Kermansavi. 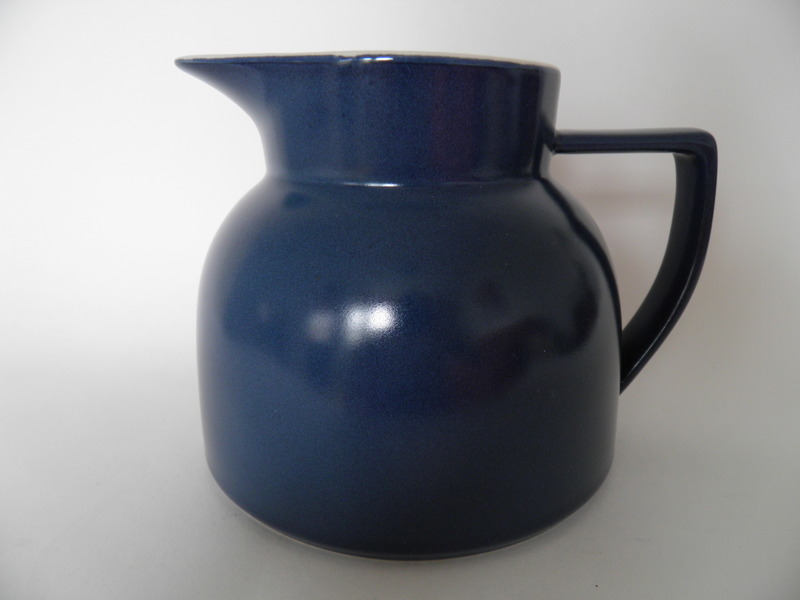 Blue pitcher by Oliivi -series, Kermansavi. 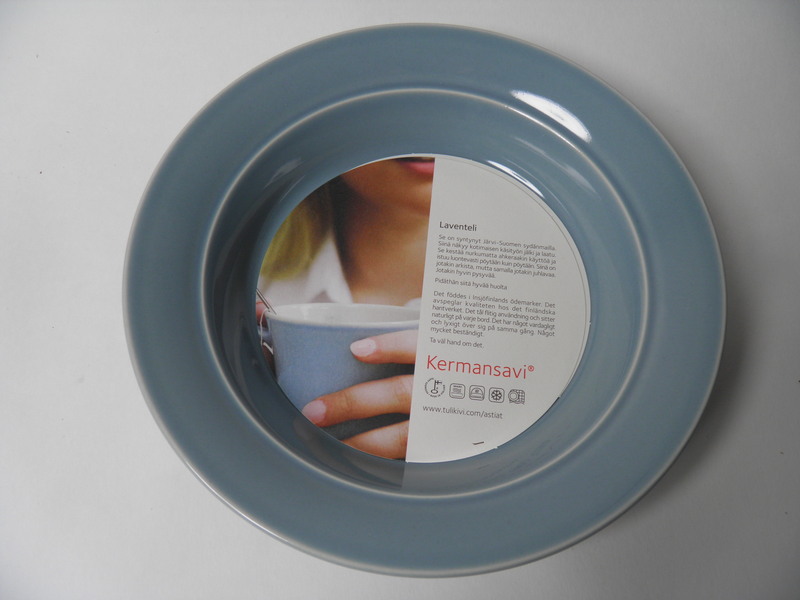 Mint, blue Olive - Oliivi - cake plate by Kermansavi. 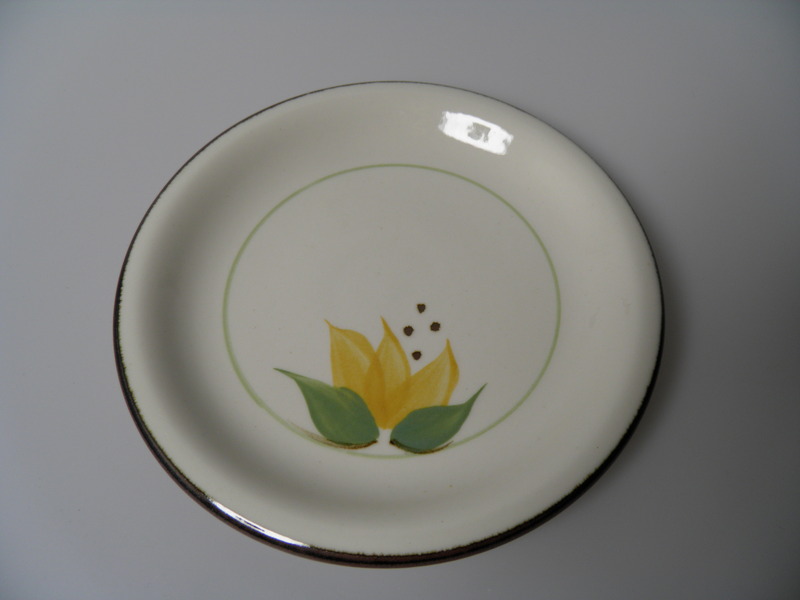 Mint, yellow Olive - Oliivi - plate by Kermansavi. 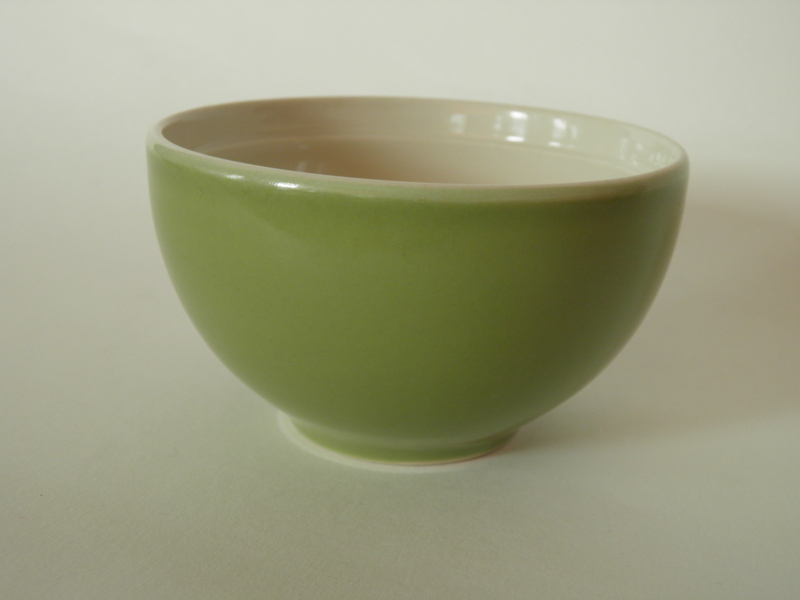 Green sugar bowl by Oliivi -series, Kermansavi. 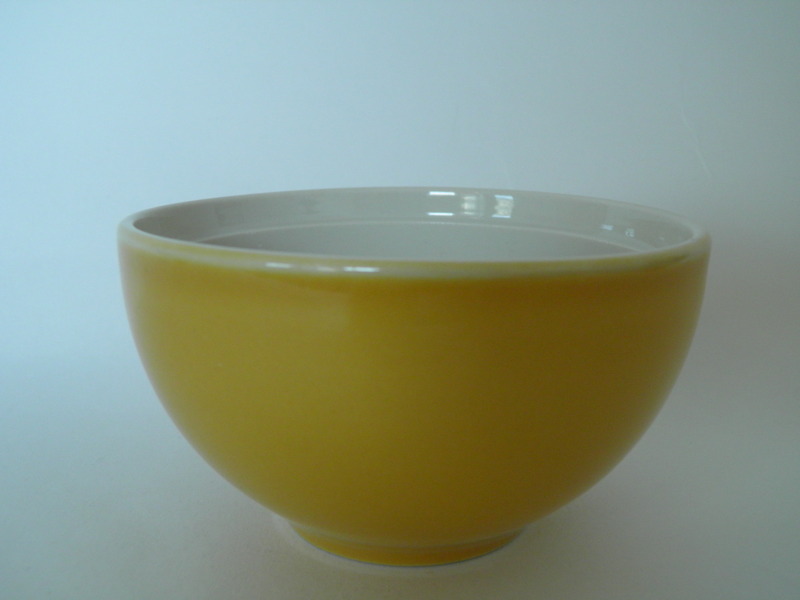 Yellow Olive (Oliivi) bowl, Kermansavi. 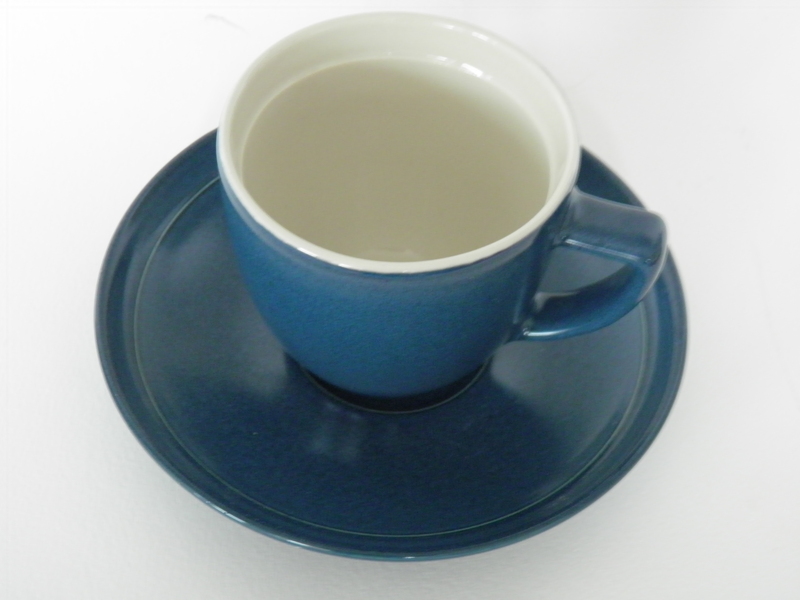 Blue Olive (Oliivi) coffee cup & saucer, Kermansavi. 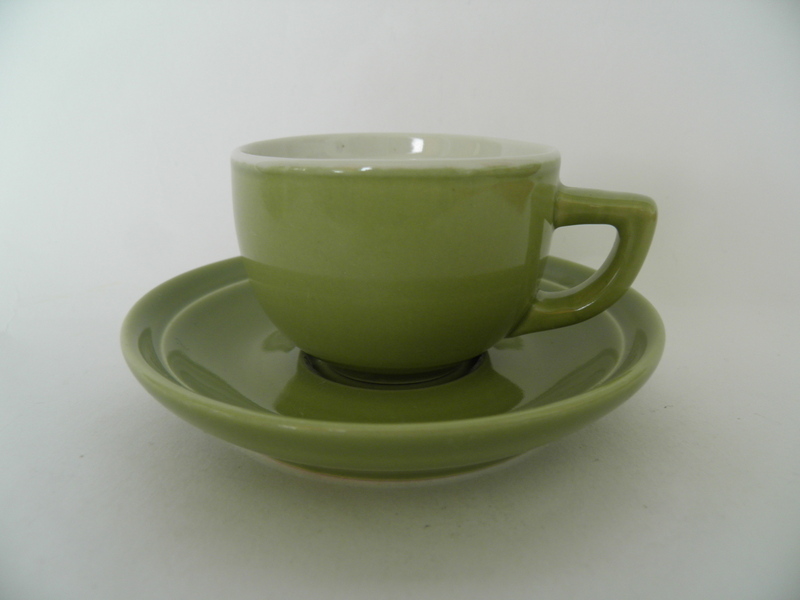 Green Olive (Oliivi) coffee cup & sauce, Kermansavi. 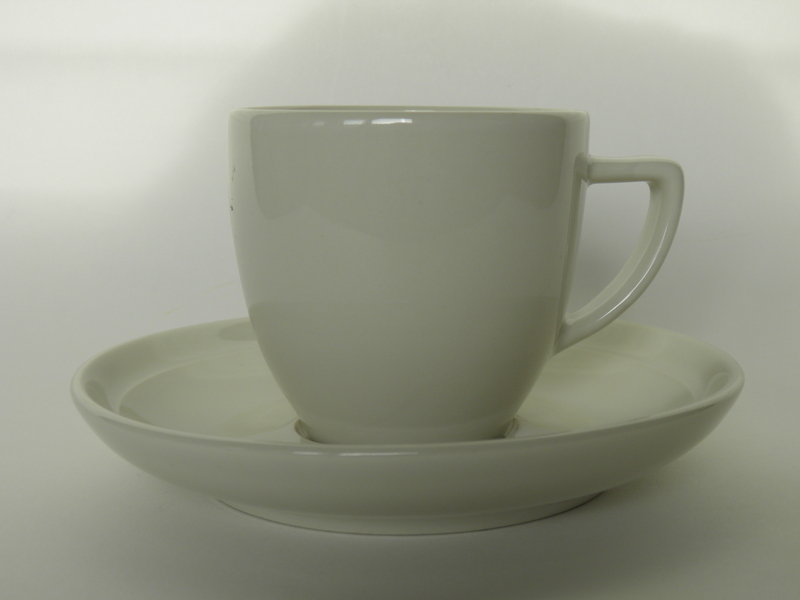 White Olive (Oliivi) coffee cup & saucer, Kermansavi. 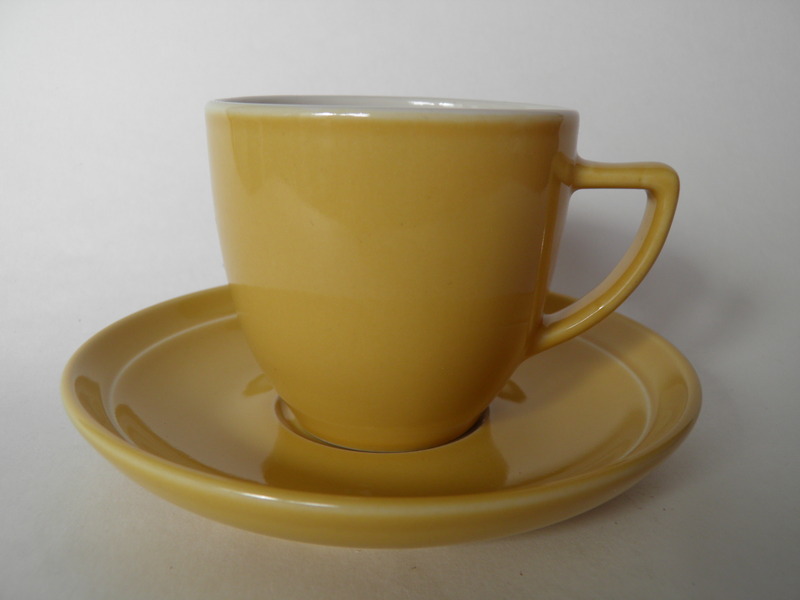 Yellow Olive (Oliivi) coffee cup and saucer, Kermansavi. 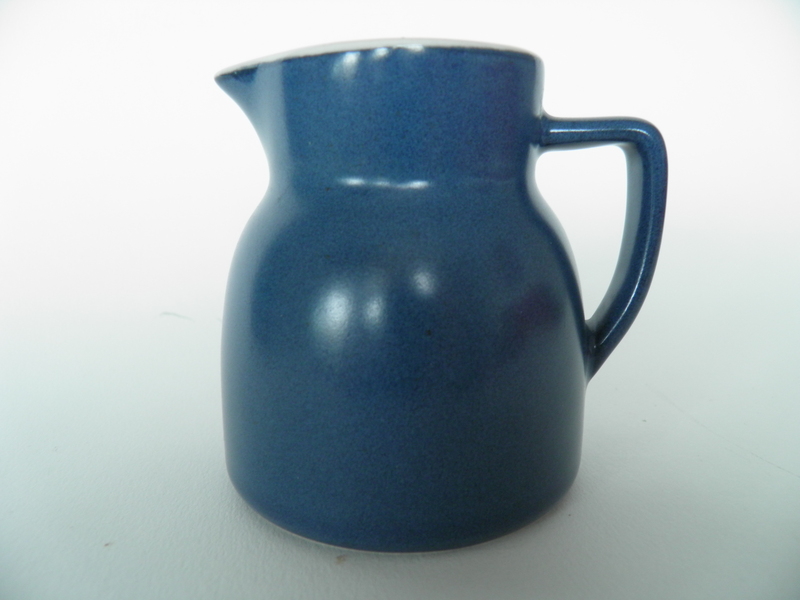 Blue Olive (Oliivi) creamer, Kermansavi. 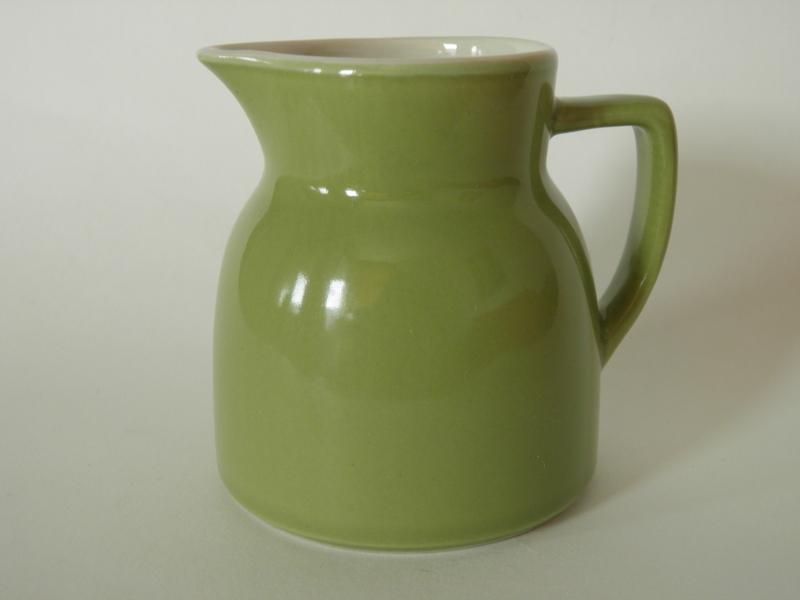 Green Olive (Oliivi) creamer, Kermansavi. 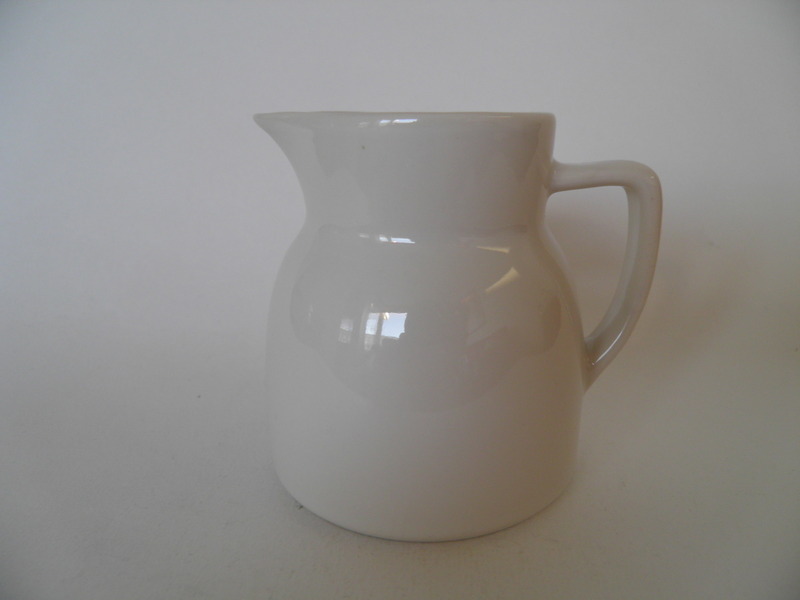 White creamer by Oliivi (Olive) -series, Kermansavi. 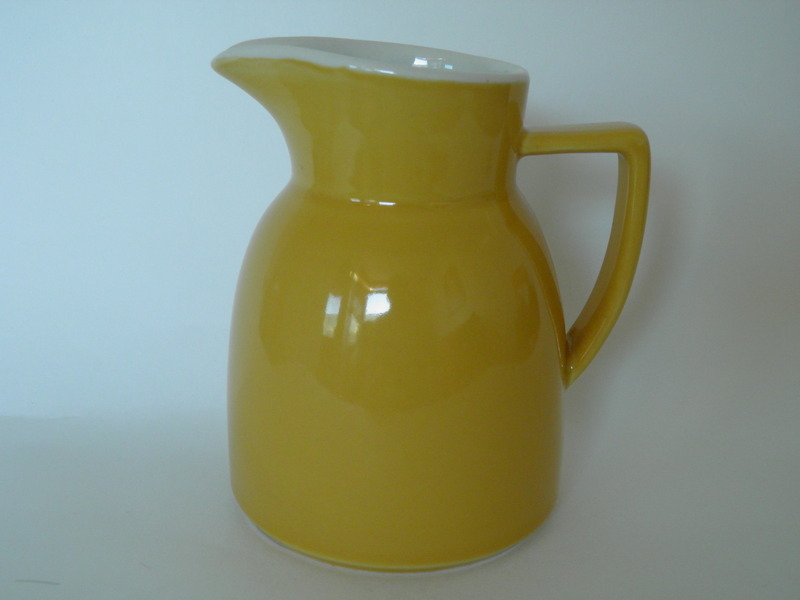 Yellow Olive (Oliivi) creamer, Kermansavi. 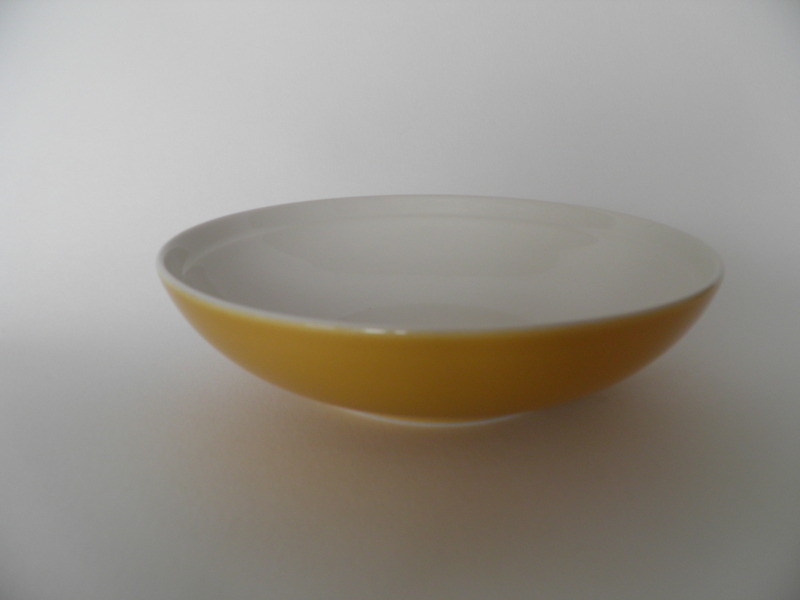 Yellow soup plate by Olive -series, Kermansavi. 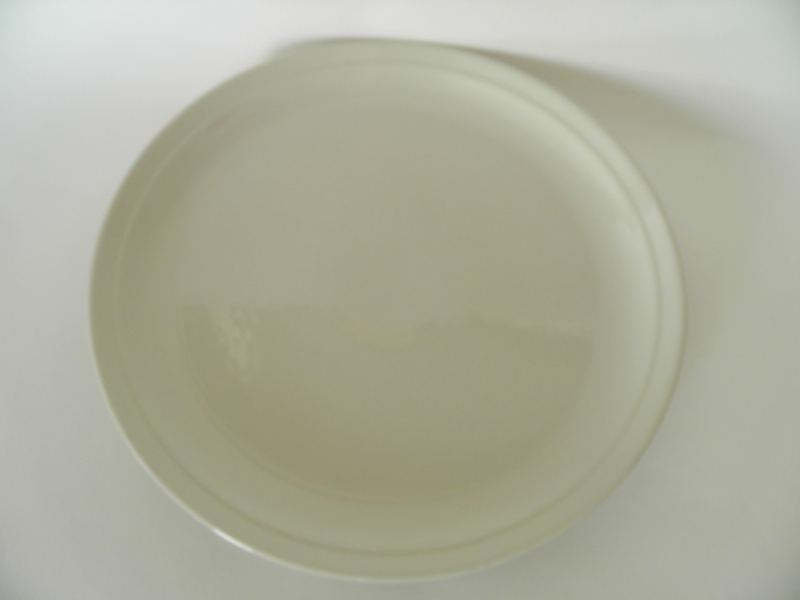 White Olive (Oliivi) dinner plate, Kermansavi. 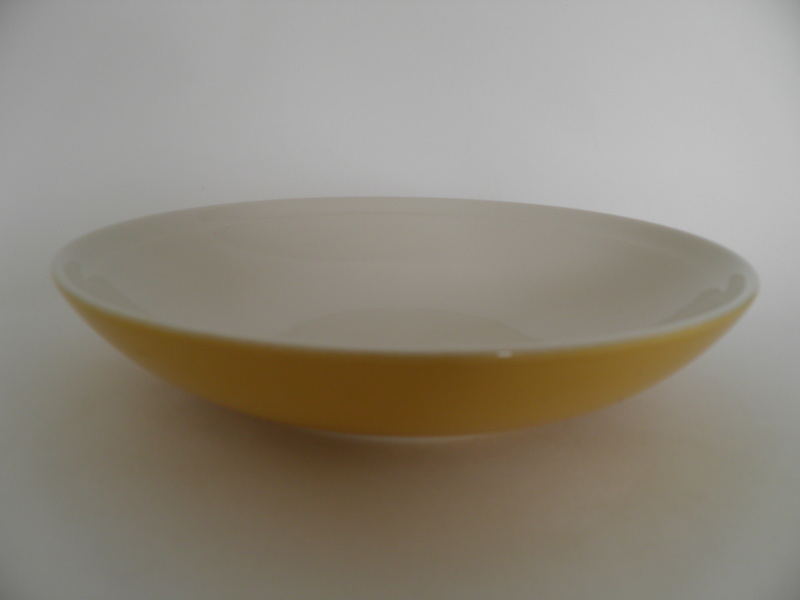 Yellow dinner plate Olive (Oliivi), Kermansavi. Black Olive (Oliivi) jar, Kermansavi. White Olive (Oliivi) jar, Kermansavi. 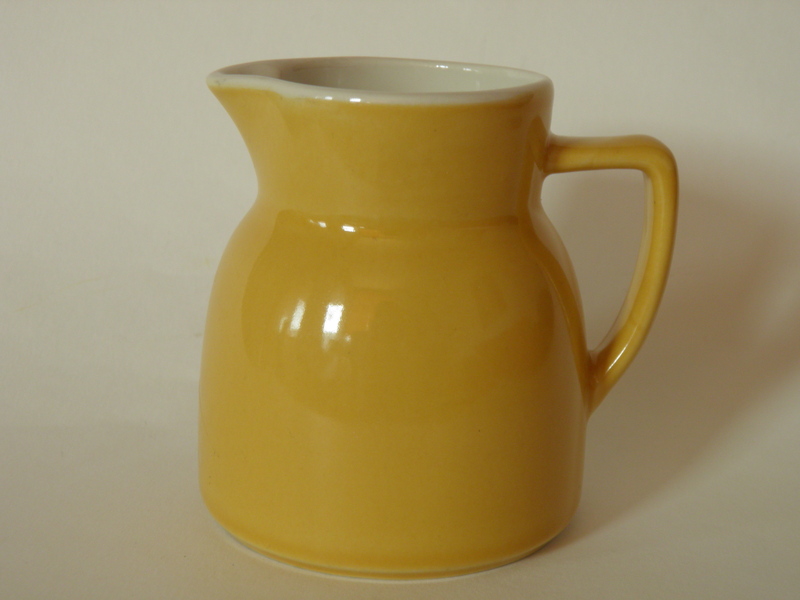 Yellow Olive (Oliivi) jar, Kermansavi. 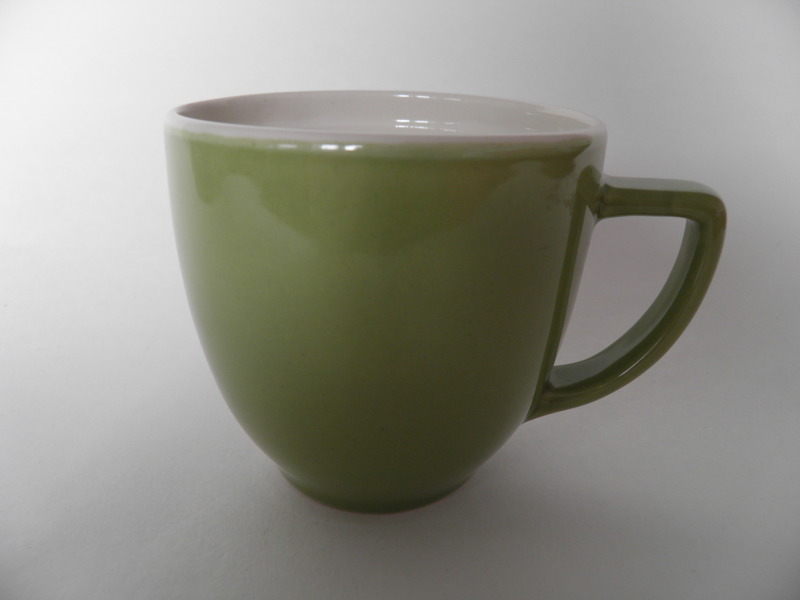 Green Olive (Oliivi) mug, Kermansavi. 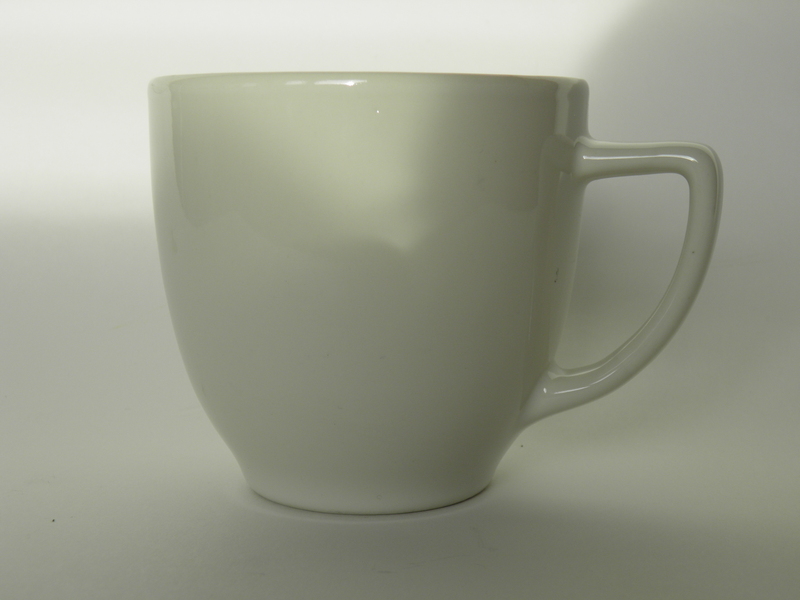 White Olive (Oliivi) mug, Kermansavi. 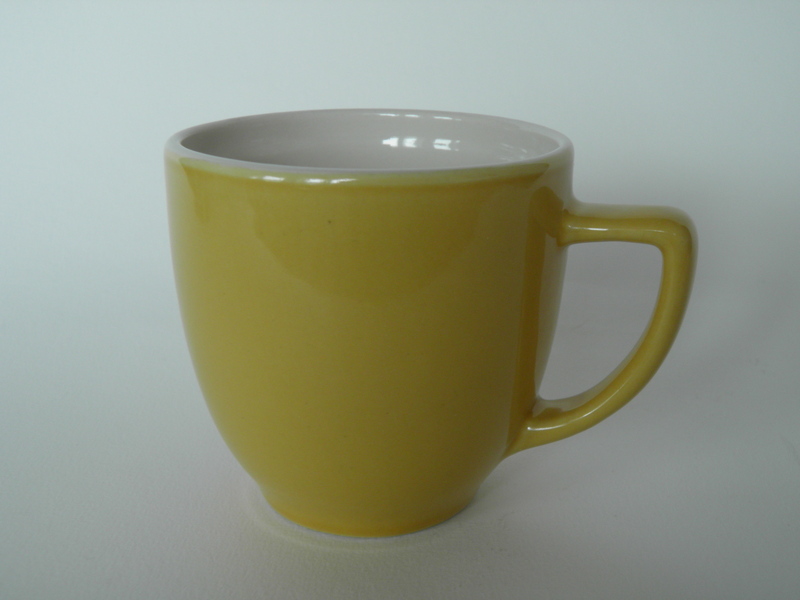 Yellow Olive (Oliivi) mug, Kermansavi. 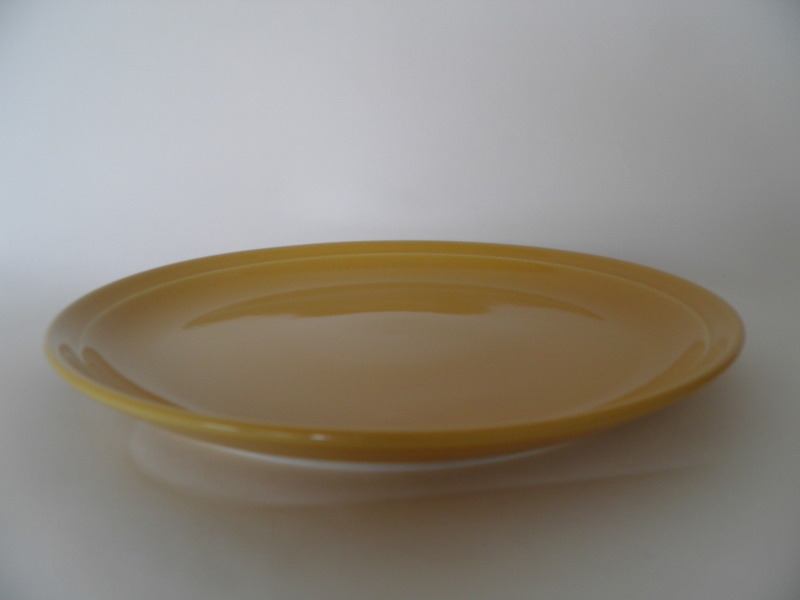 Yellow Olive (Oliivi) pasta plate, Kermansavi. 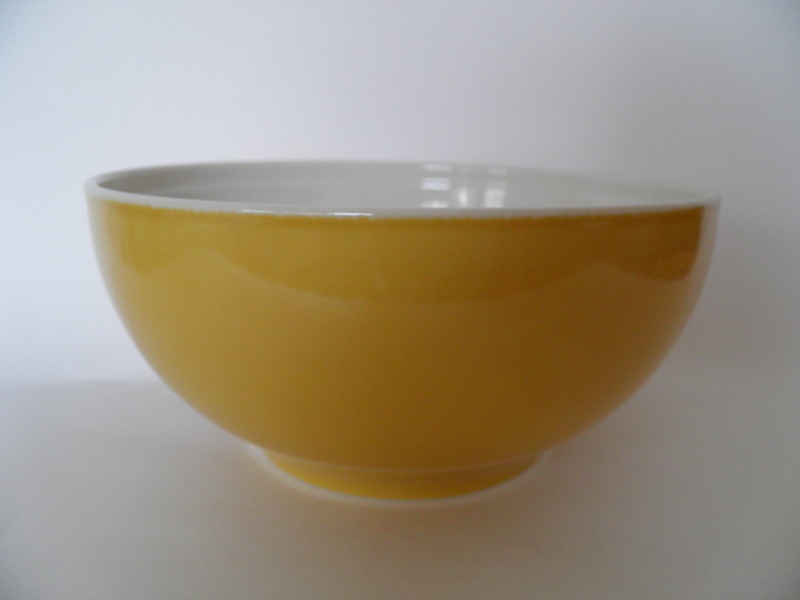 Big, yellow Olive (Oliivi) serving bowl, Kermansavi. 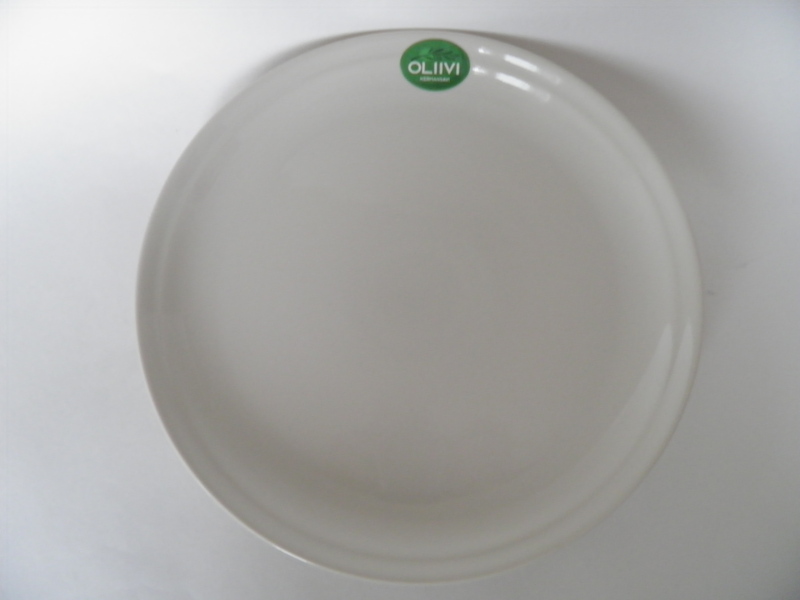 Green Olive (Oliivi) sideplate, Kermansavi. 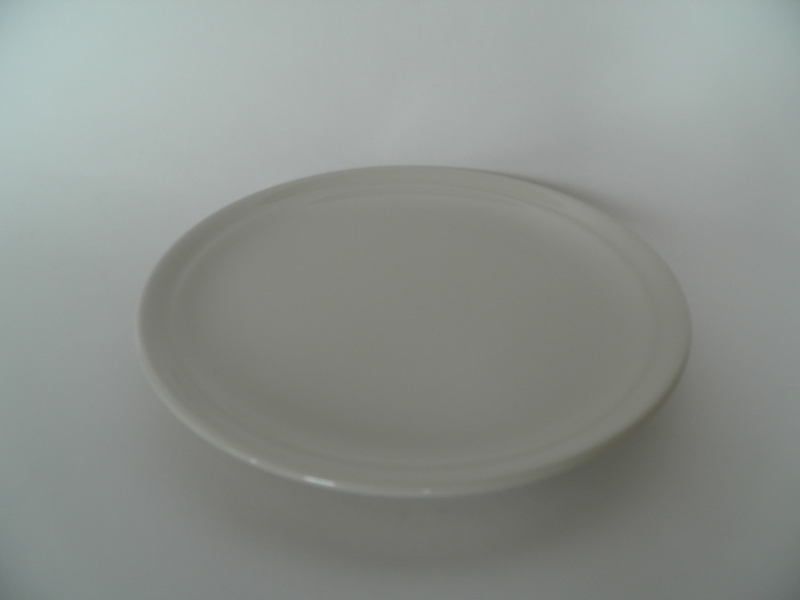 White Olive (Oliivi) sideplate, Kermansavi. 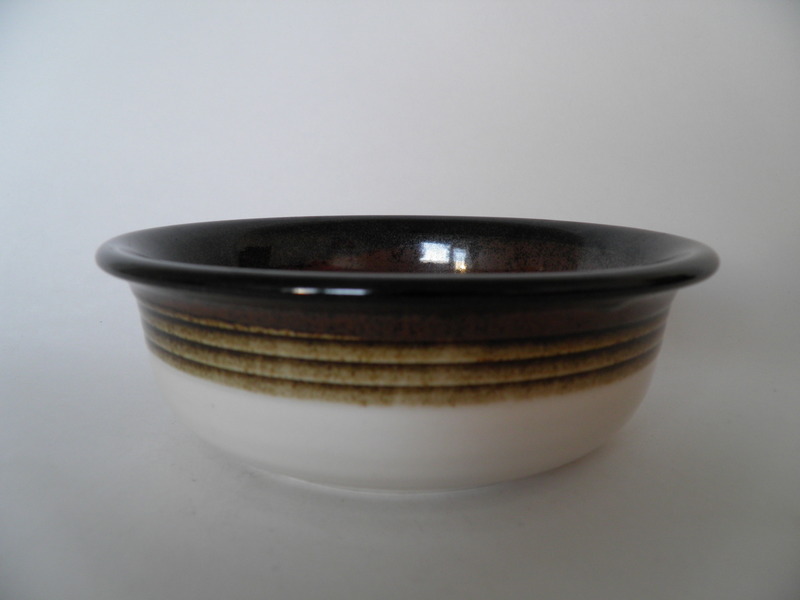 Black Olive (Oliivi) soup plate, Kermansavi. 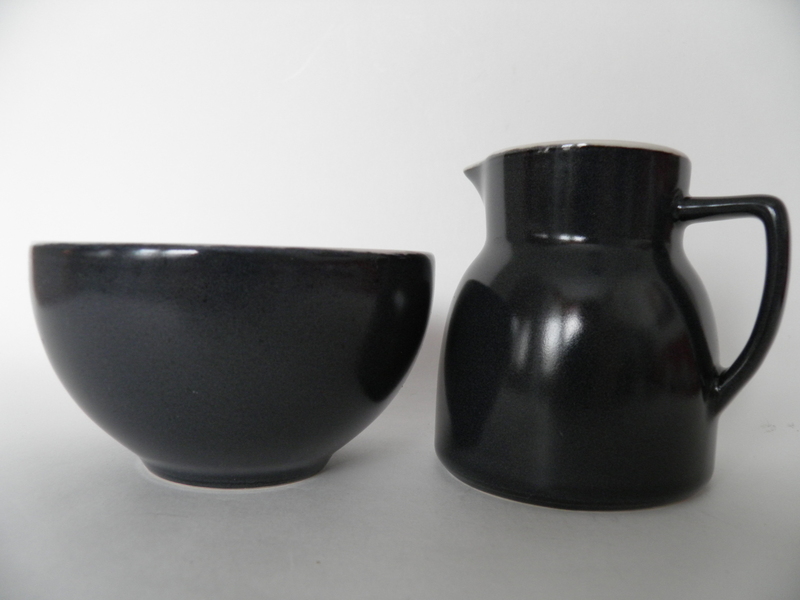 Rare, darkgrey Olive (Oliivi) sugar bowl & creamer, Kermansavi. 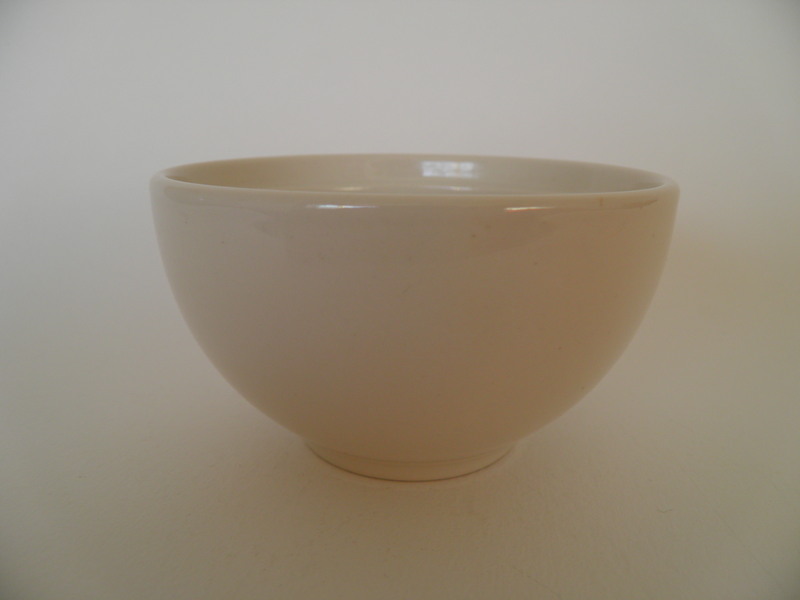 White Olive (Oliivi) sugar bowl, Kermansavi. 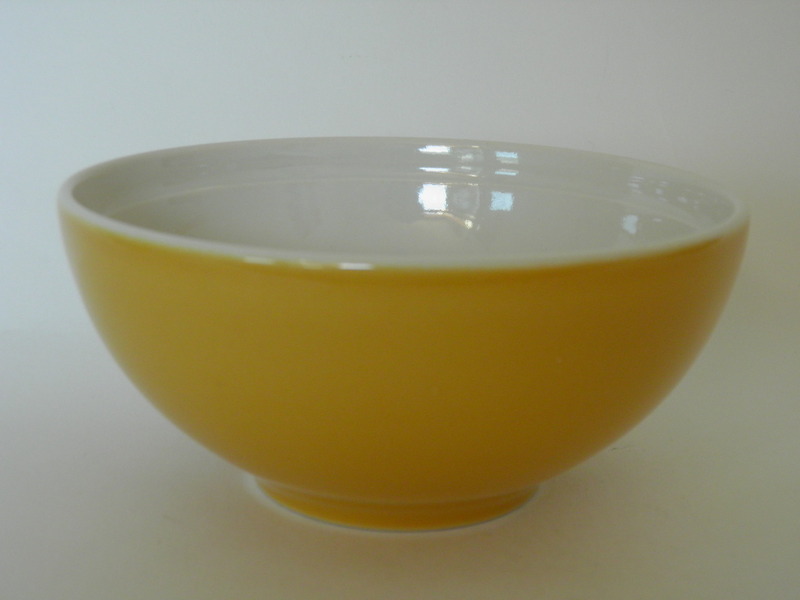 Yellow Olive (Oliivi) sugar bowl, Kermansavi. 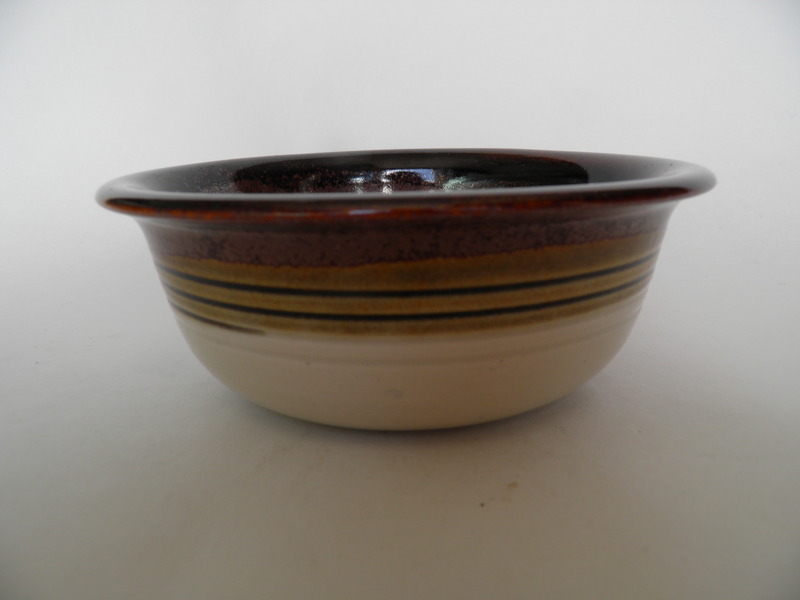 Small, brown Perho bowl, Kermansavi. 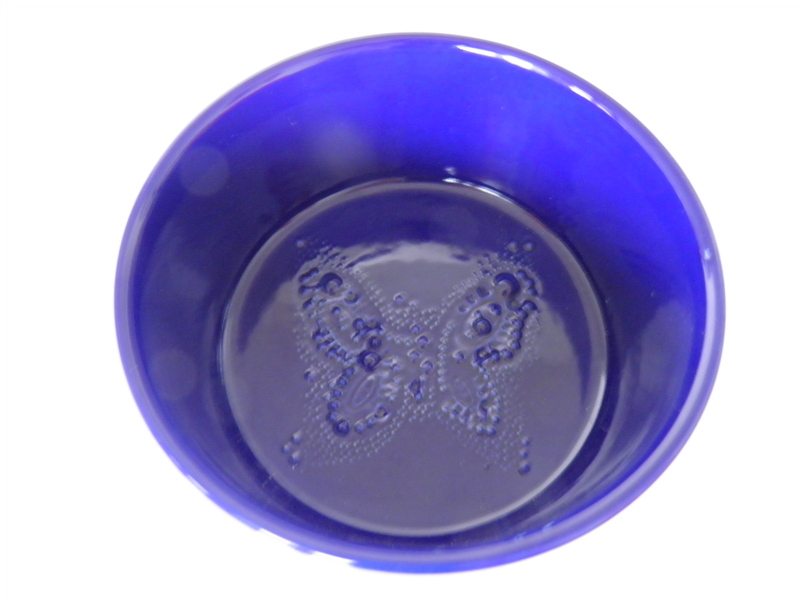 Mint cobalt blue bowl by Kermansavi. 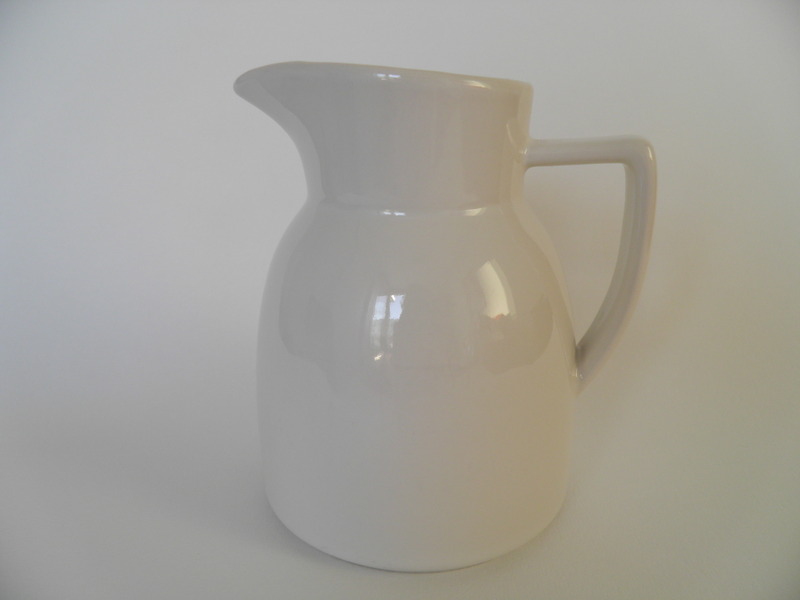 Microwave, freezer, oven and dishwasher safe. 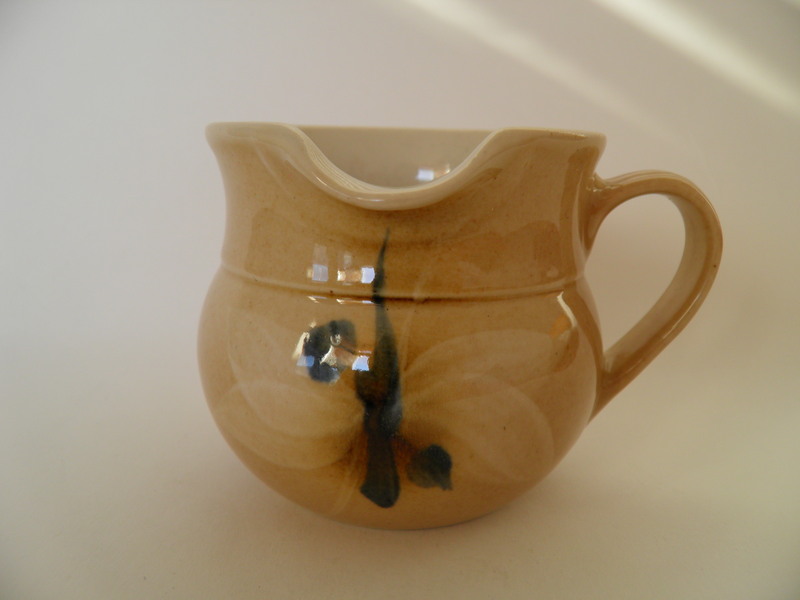 Designed by Paola Suhonen. 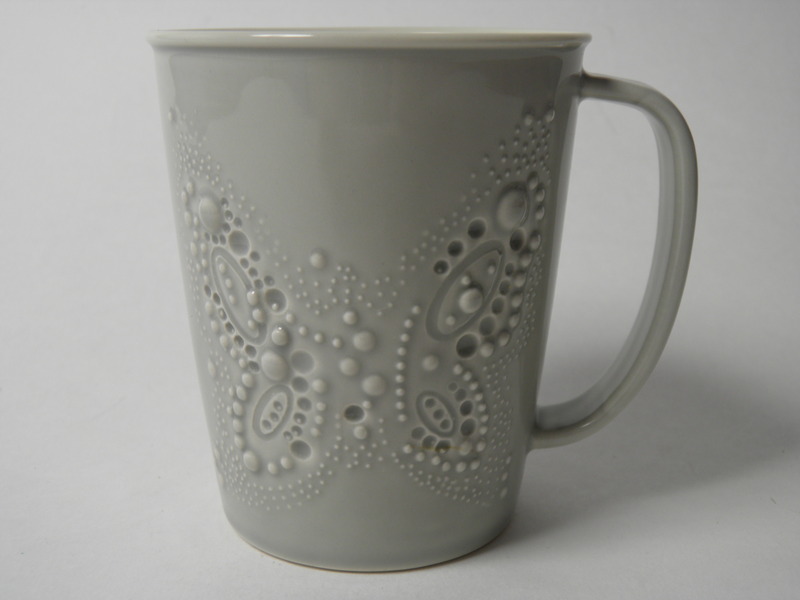 Grey mug by Saimaa -series, Kermansavi.